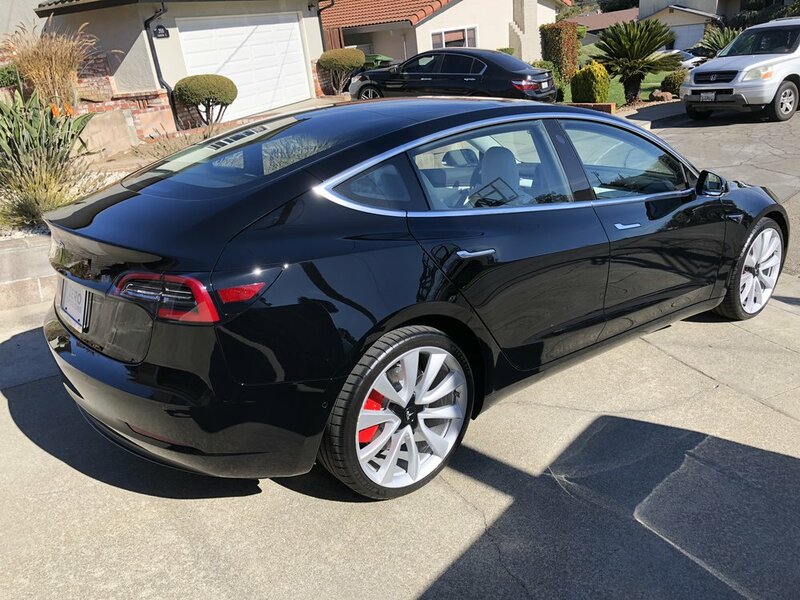 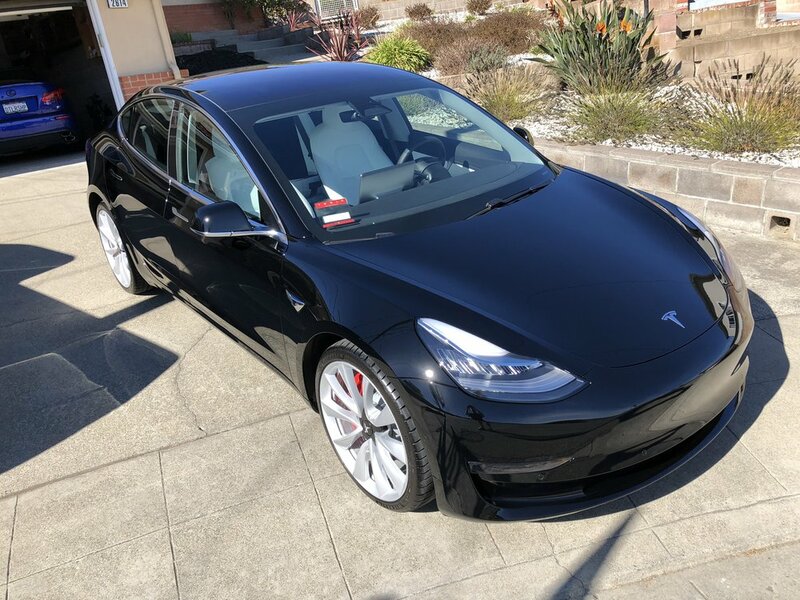 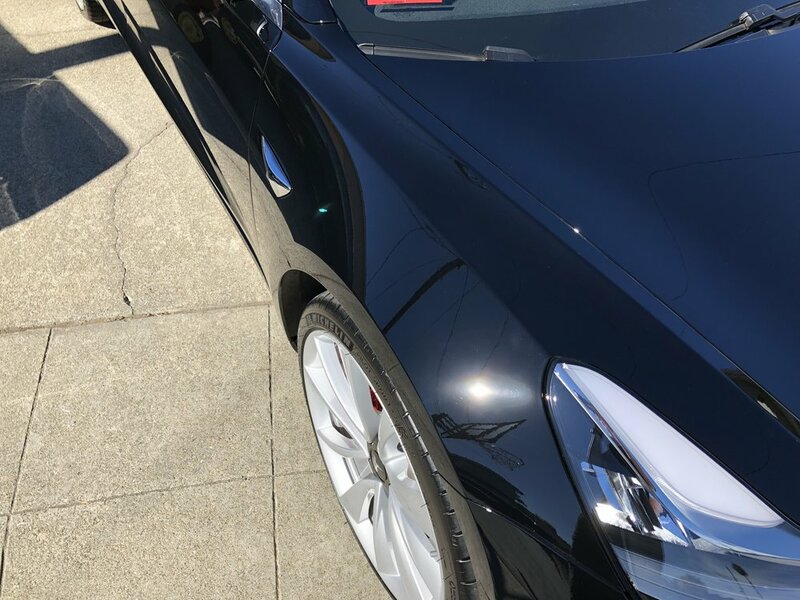 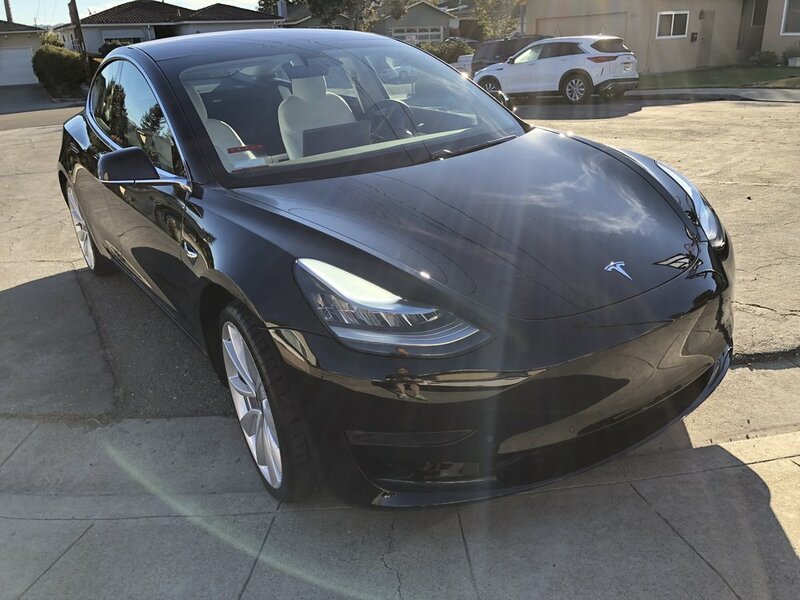 In today is Animesh’s saucy solid black Model 3 Performance. 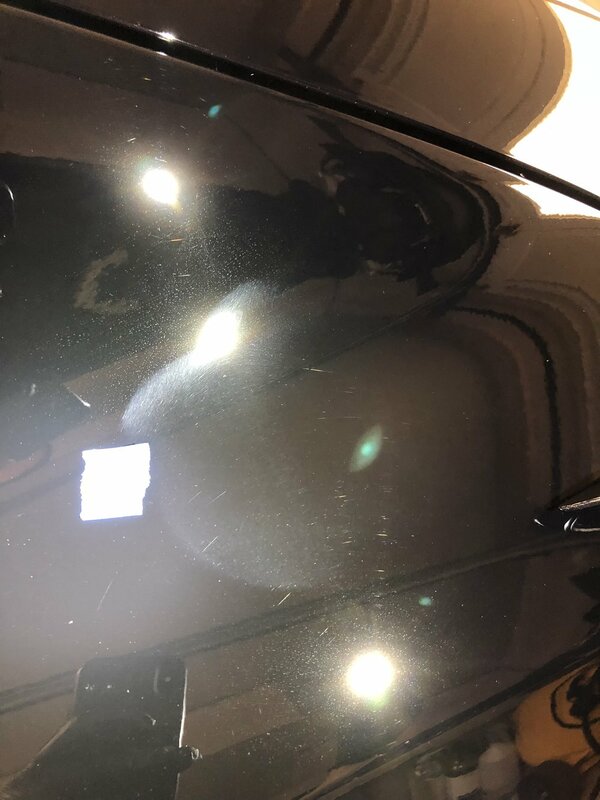 The car came in with some light swirling, and unfortunately with a lot of sanding marks; many that would need wet sanding to level. 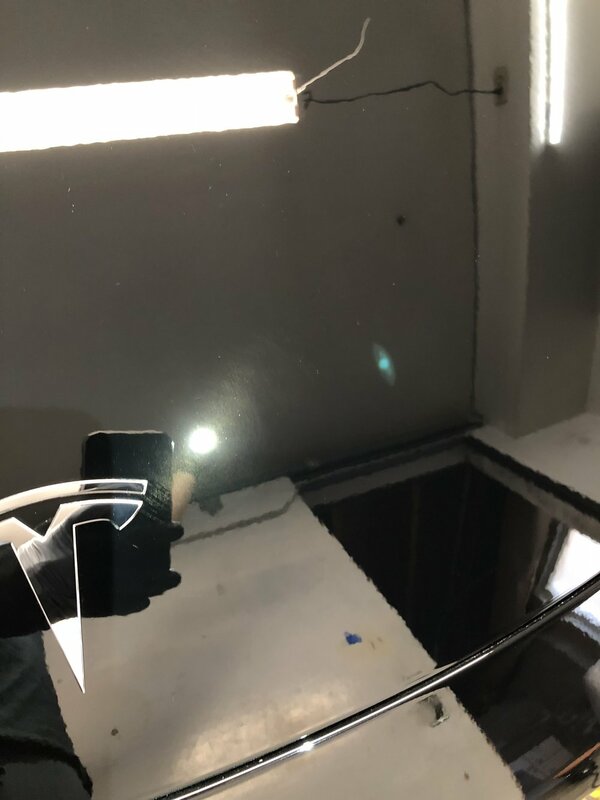 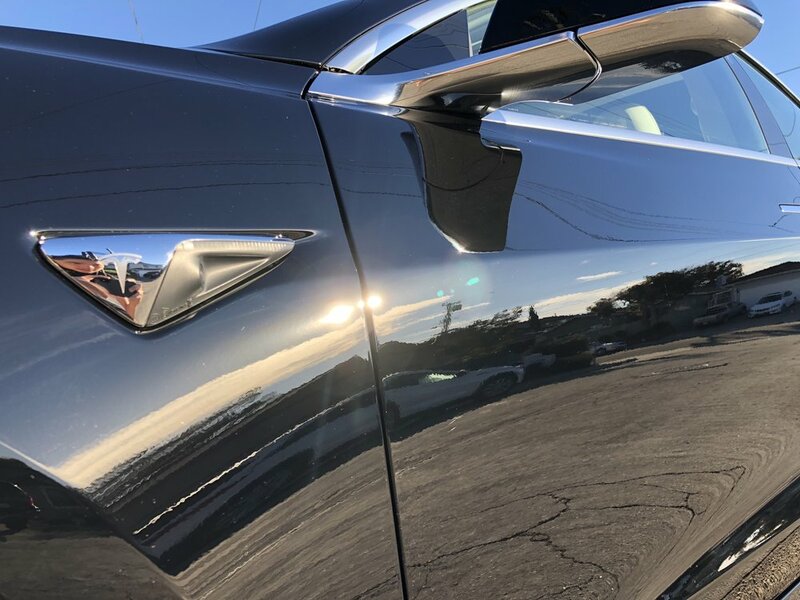 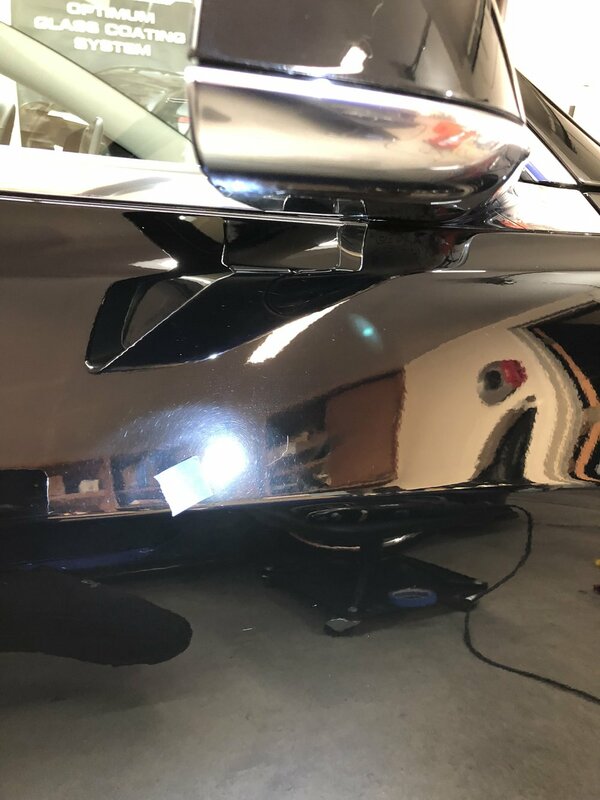 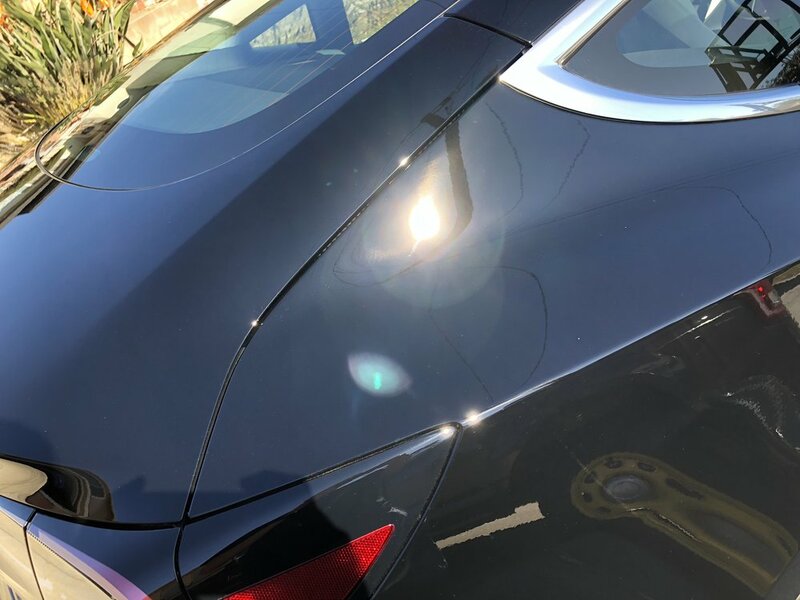 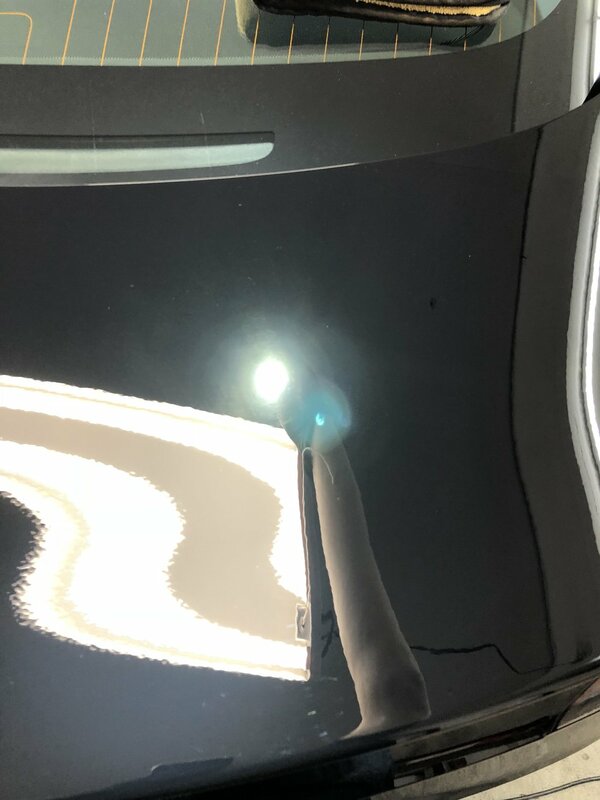 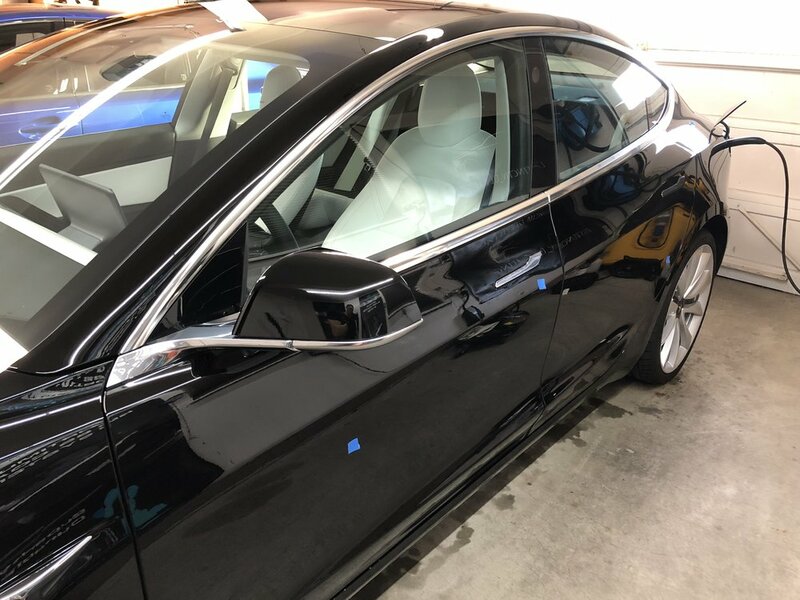 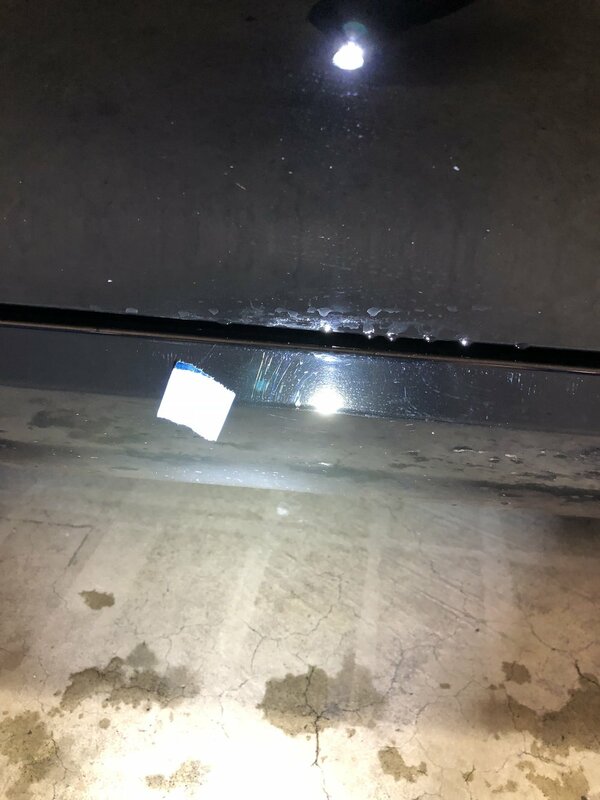 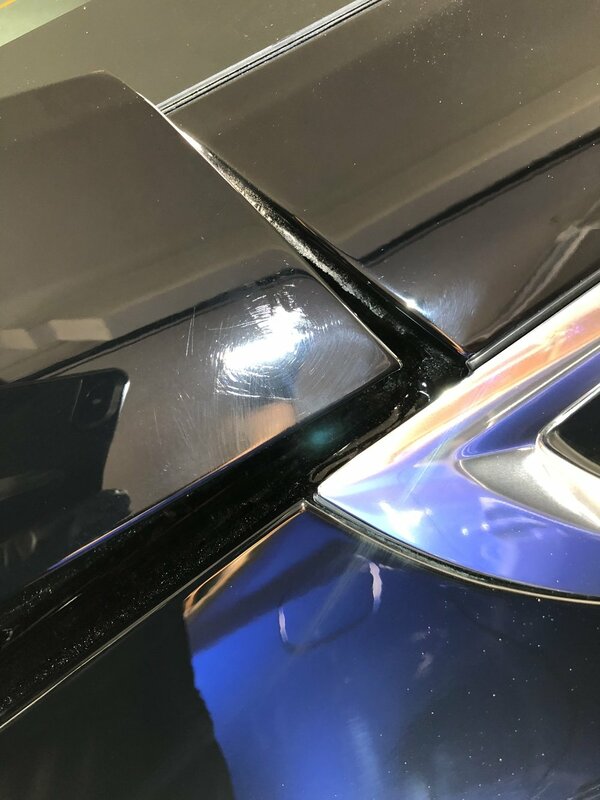 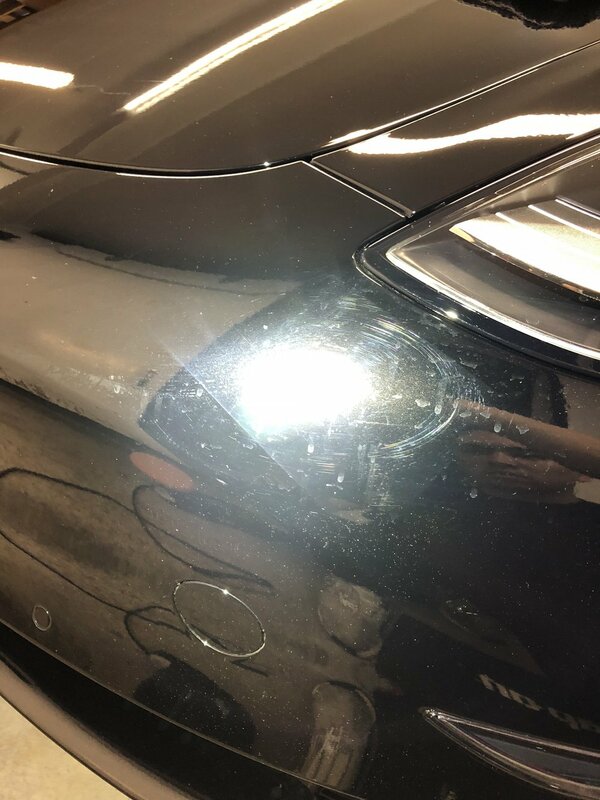 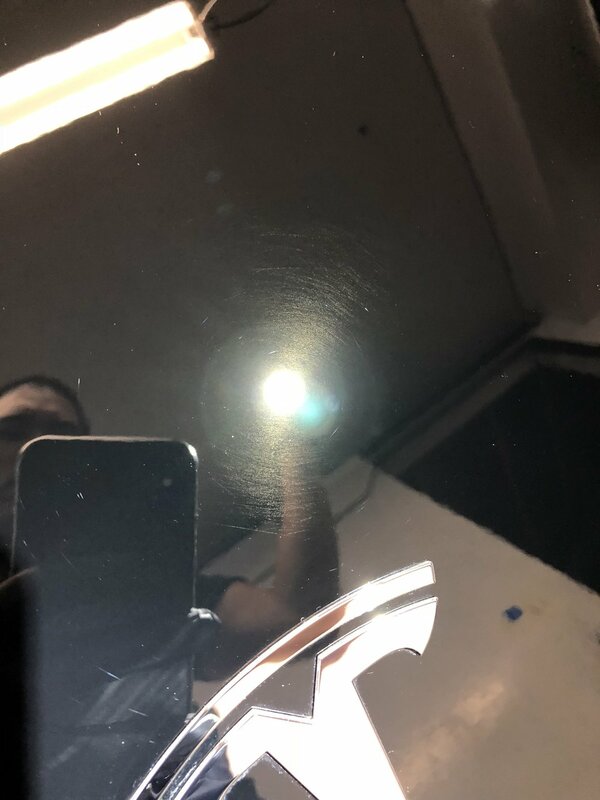 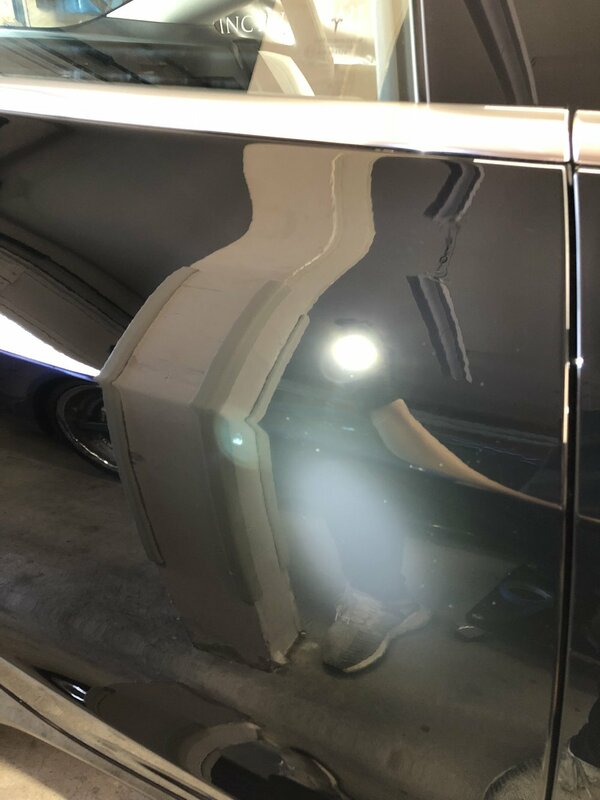 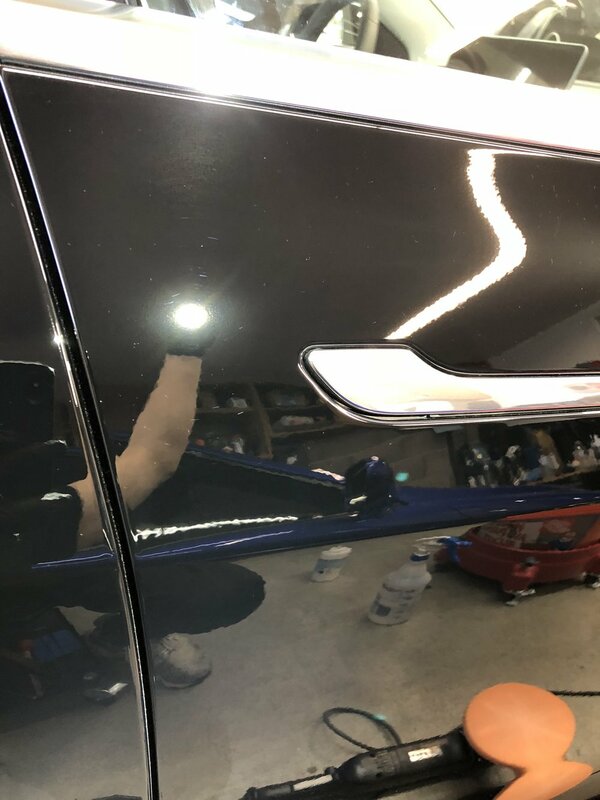 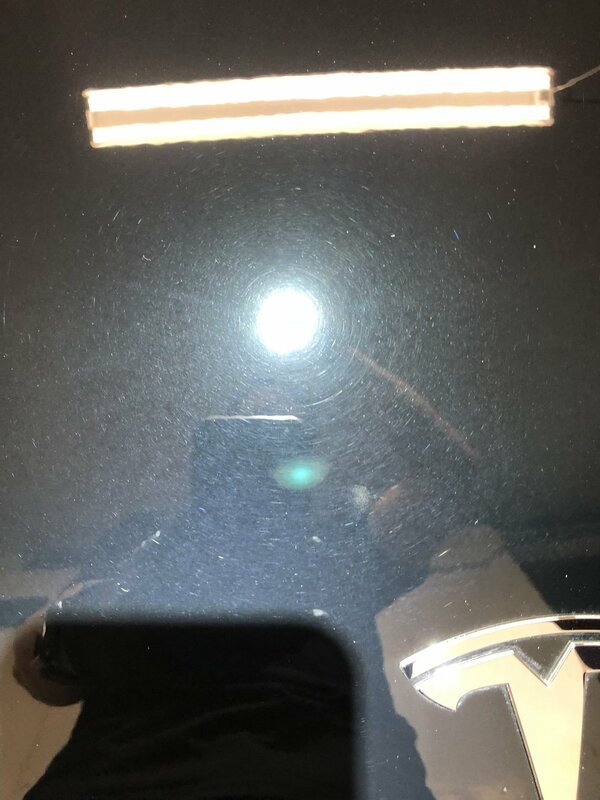 So while the car came out looking really good will still be protected for many many years, we cannot ignore that there are still some eyesore factory sanding marks that are below the surface. 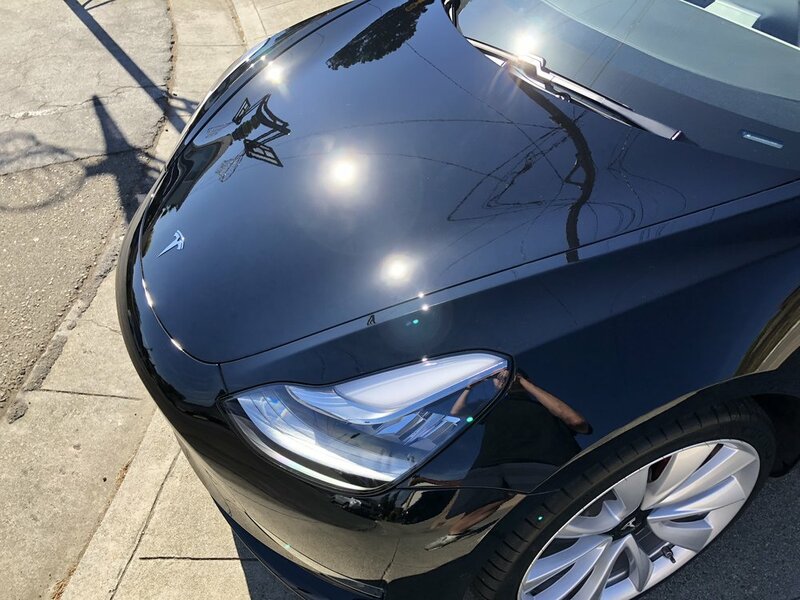 As great as solid black looks, it also reveals everything. 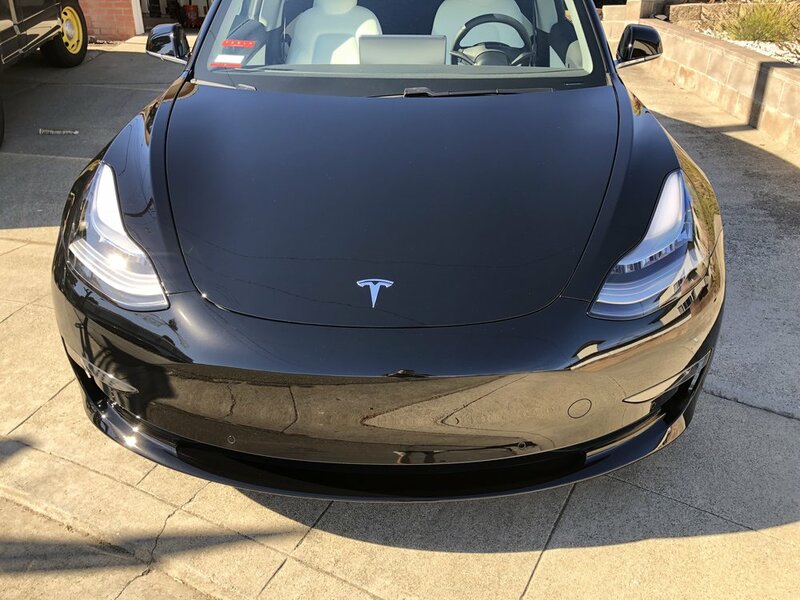 The car may receive PPF in the future which will help “hide” these factory flaws.